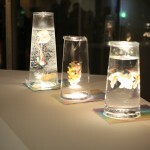 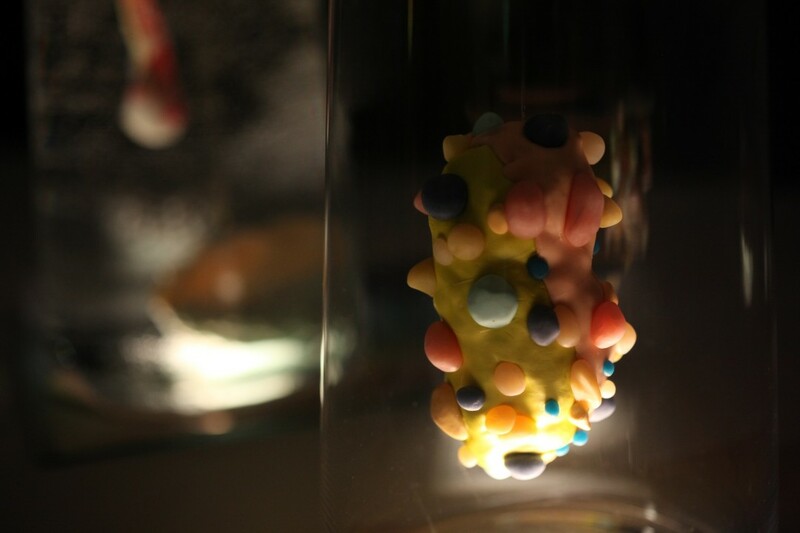 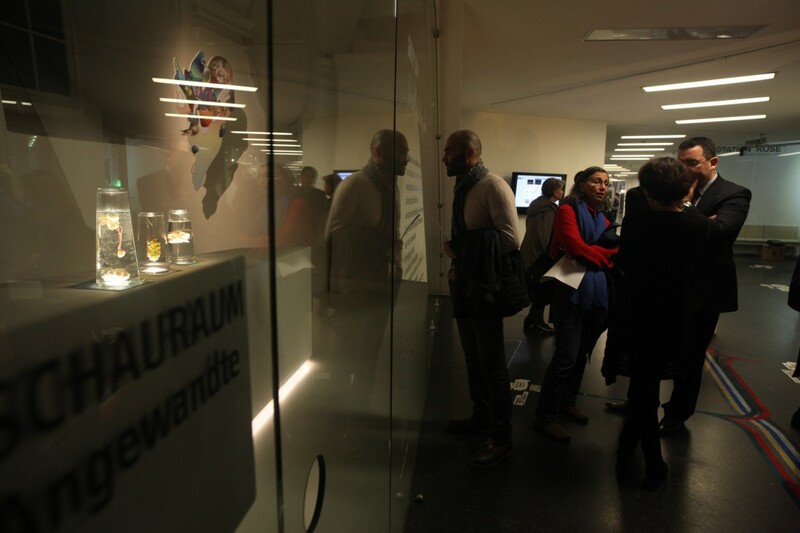 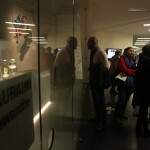 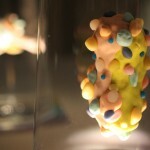 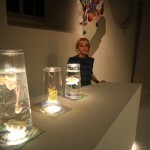 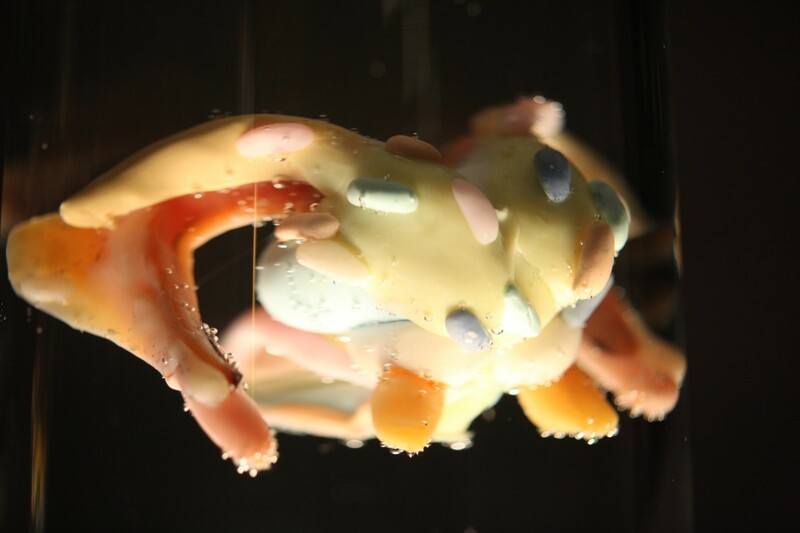 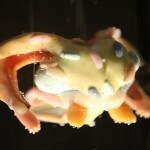 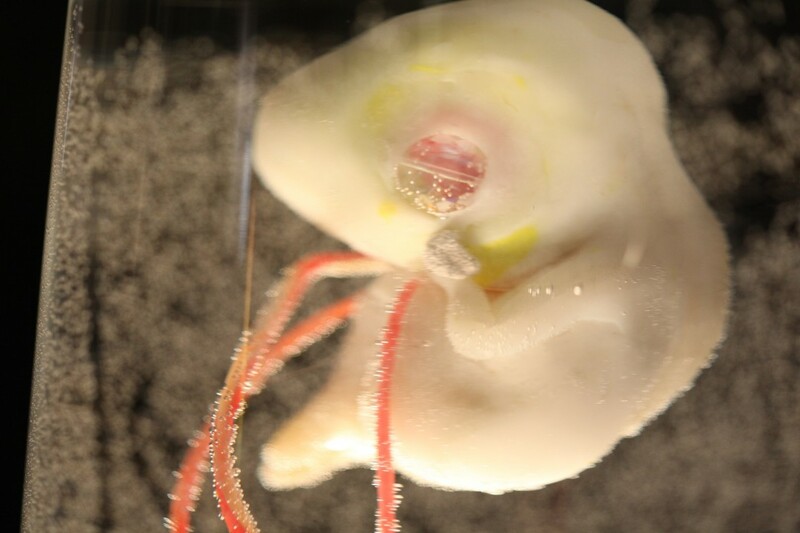 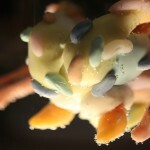 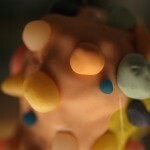 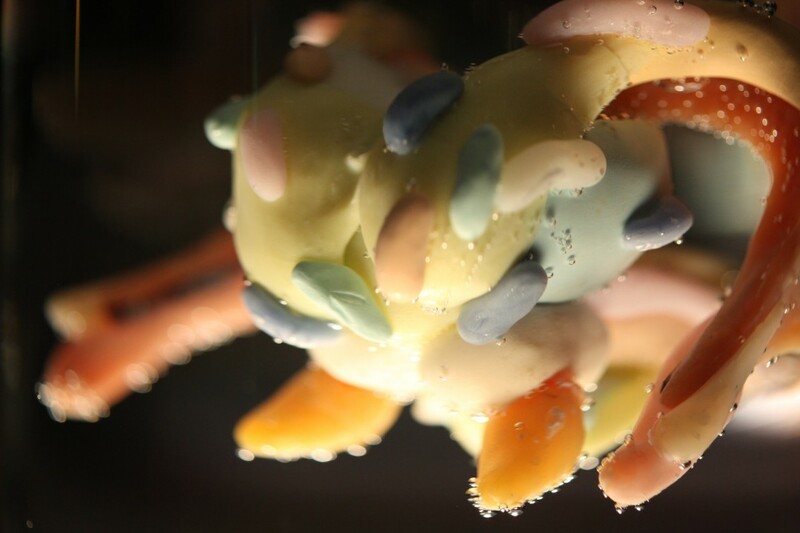 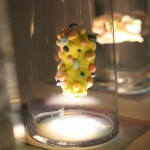 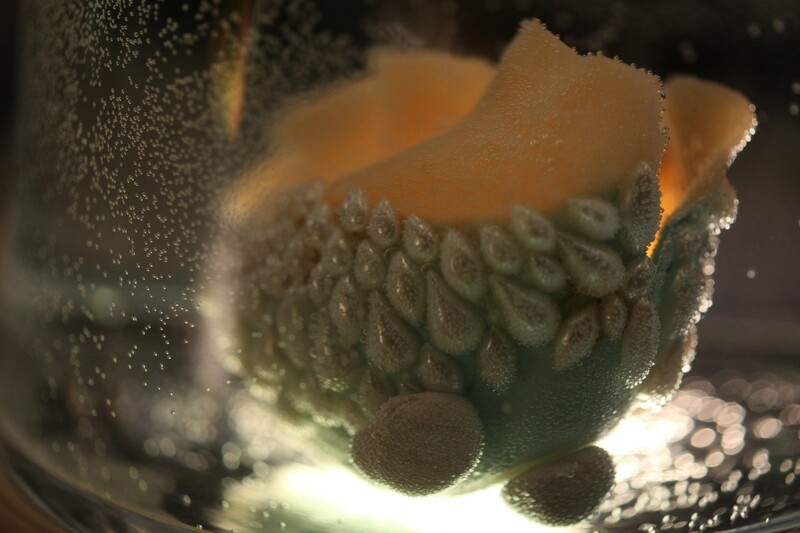 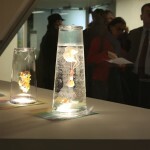 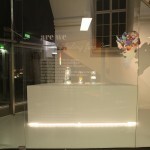 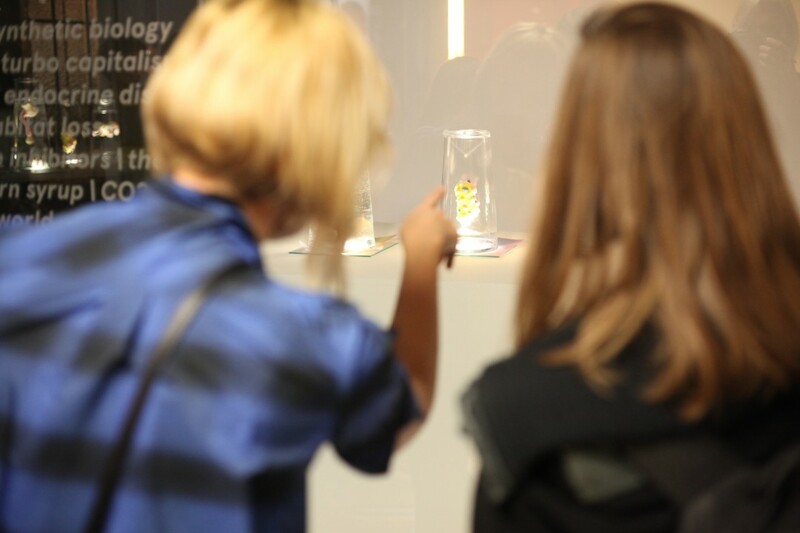 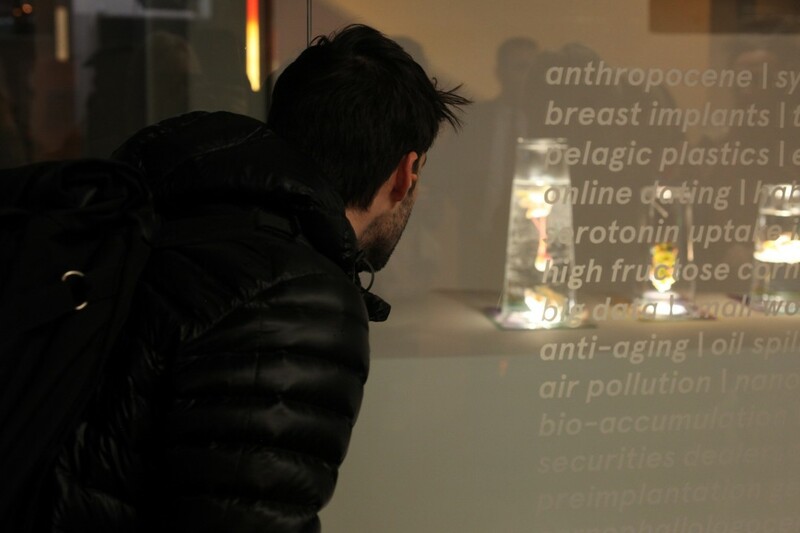 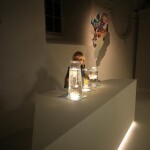 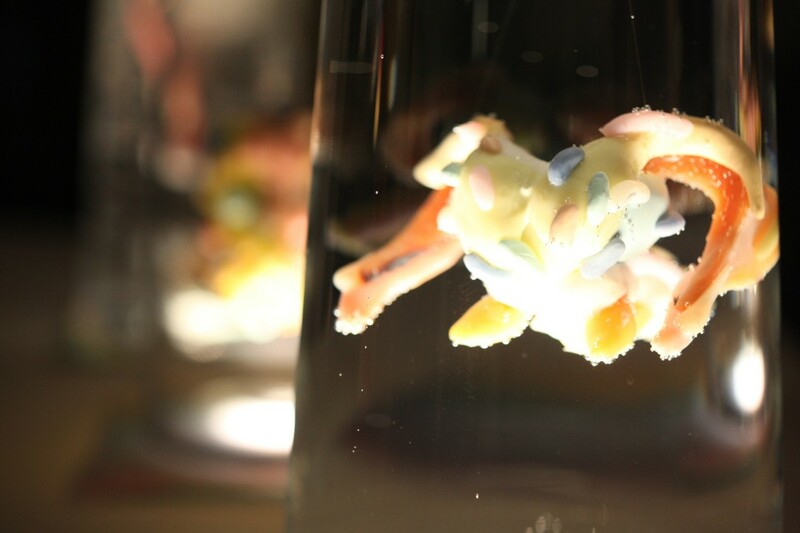 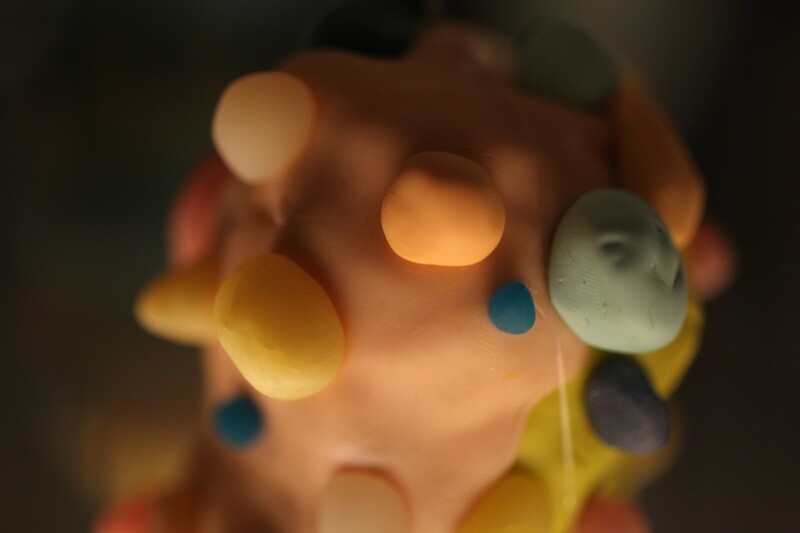 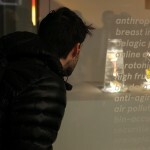 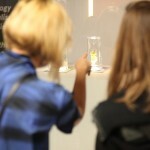 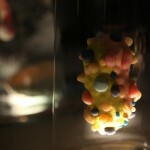 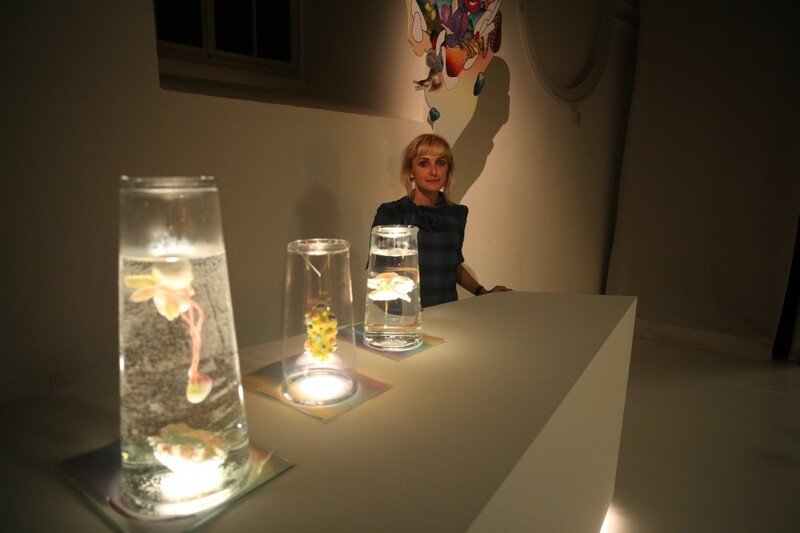 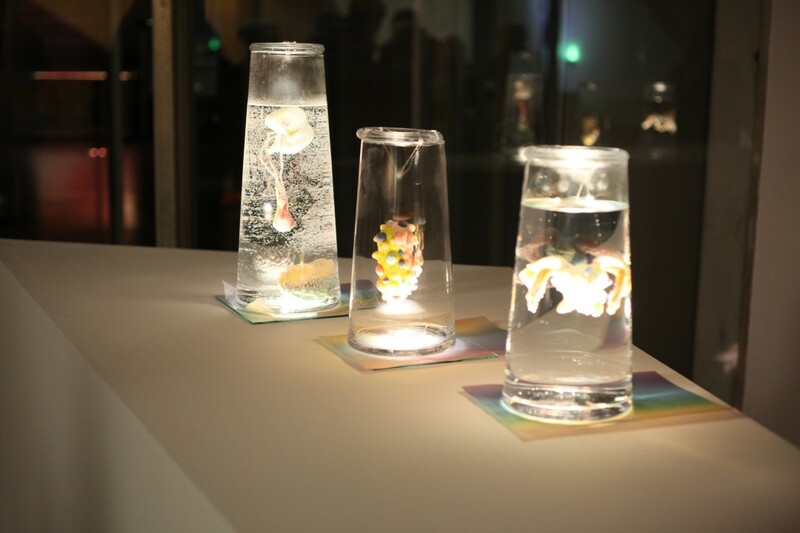 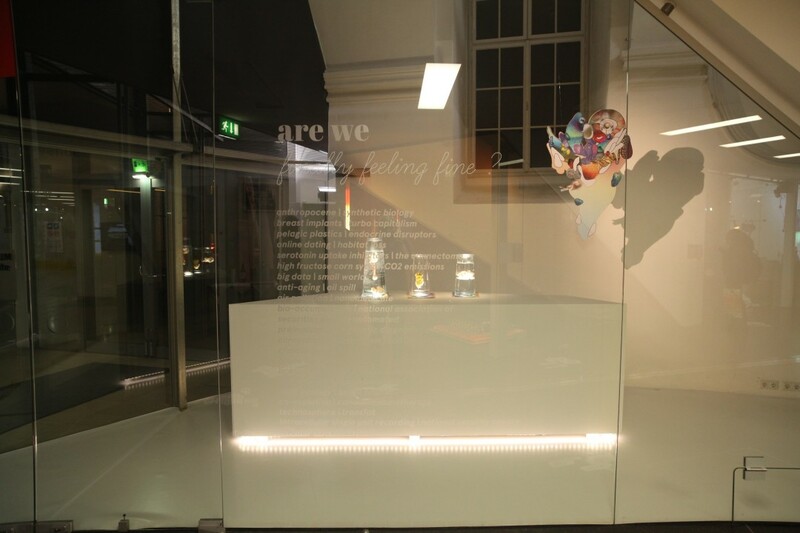 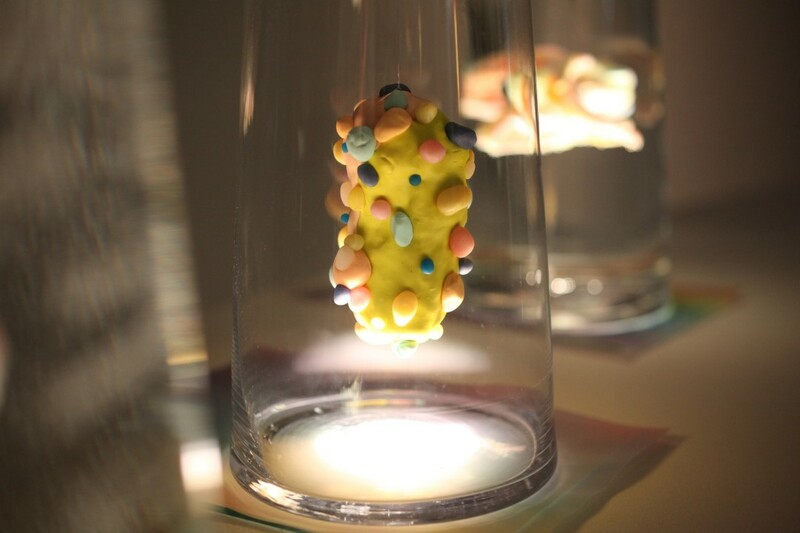 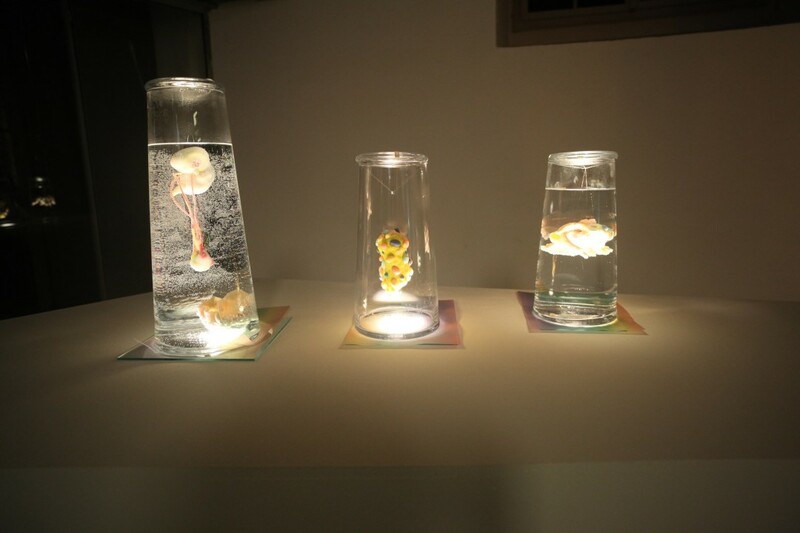 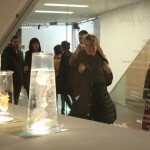 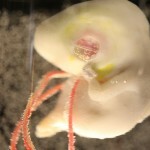 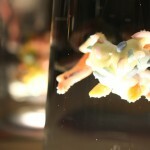 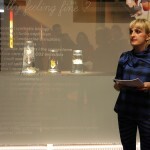 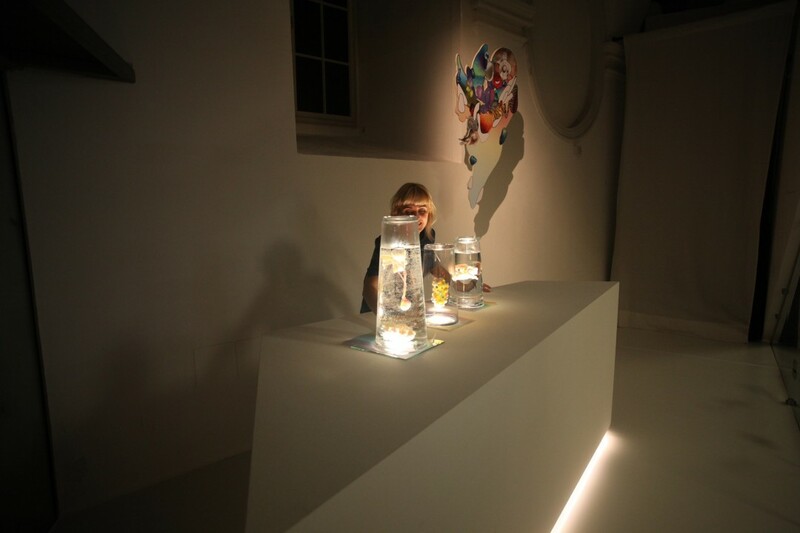 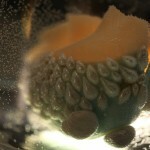 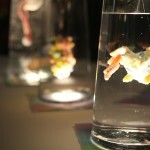 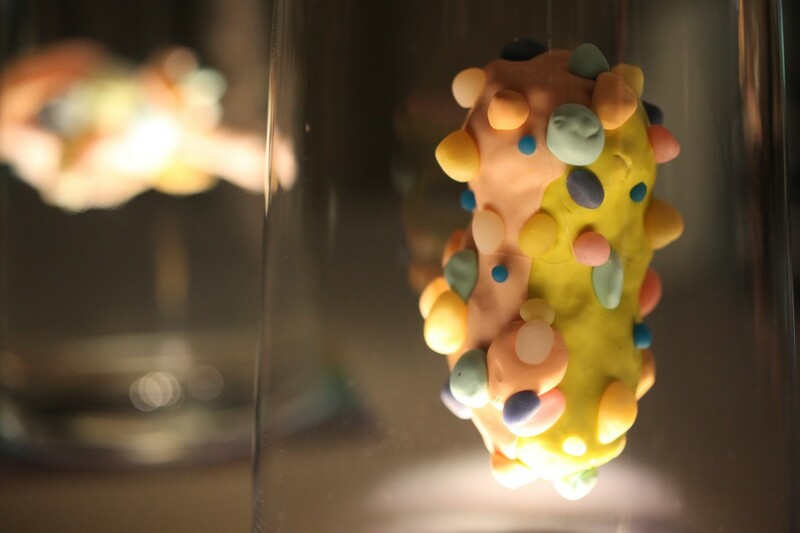 Artist/researcher Pınar Yoldaş uses her background in neuroscience, biology and architecture to design new organs, new organisms and new species in the age of anthropocene, synthetic biology, breast implants, turbo capitalism, pelagic plastics, endocrine disruptors, online dating, habitat loss, serotonin uptake inhibitors, high fructose corn syrup, the connectome, and CO2 emissions. 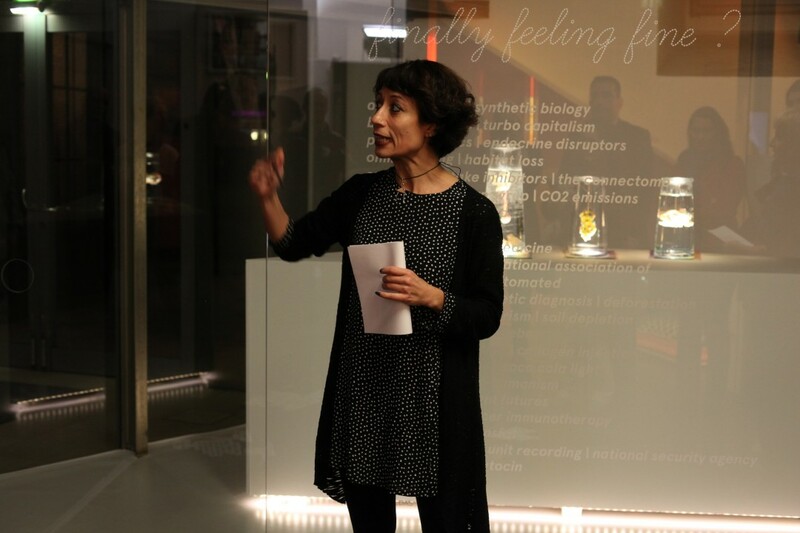 In “Finally Feeling Fine?“, Yoldaş argues that in the 21st century, cognitive dissonance is an inevitable symptom of everyday life (Lefebvre). 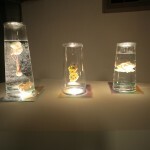 In psychology, cognitive dissonance is explained as the mental discomfort experienced when one encounters contradictory beliefs, ideas or values simultaneously. 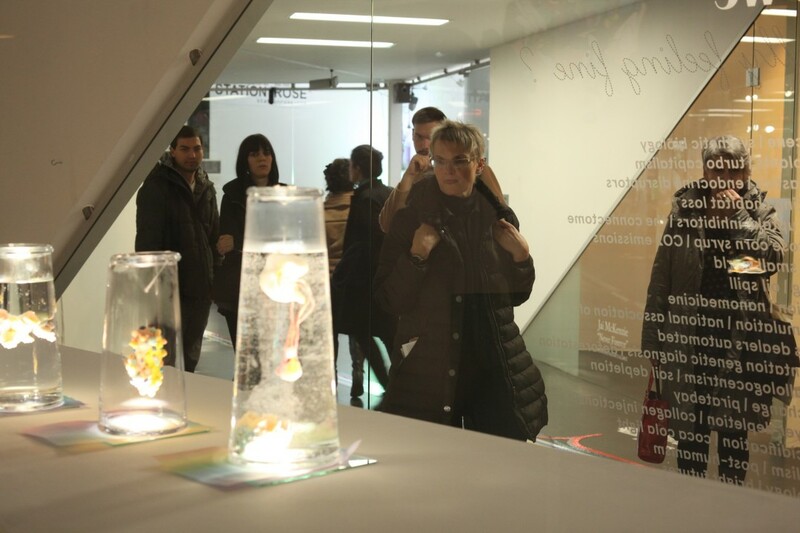 How do we finally feel fine about the overwhelming consequences of our time, where technological achievements are in a symbiotic relationship with overproduction, overconsumption and excessive waste? 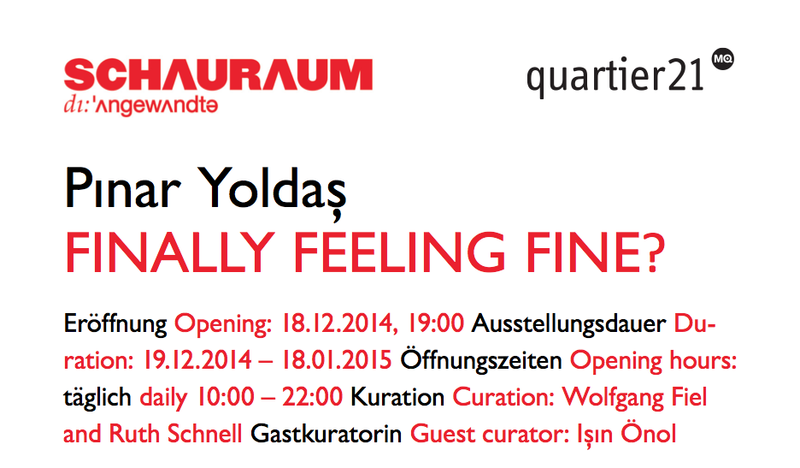 Pınar Yoldaş is a cross-disciplinary artist/researcher who lives and works between Durham, NC and Berlin. 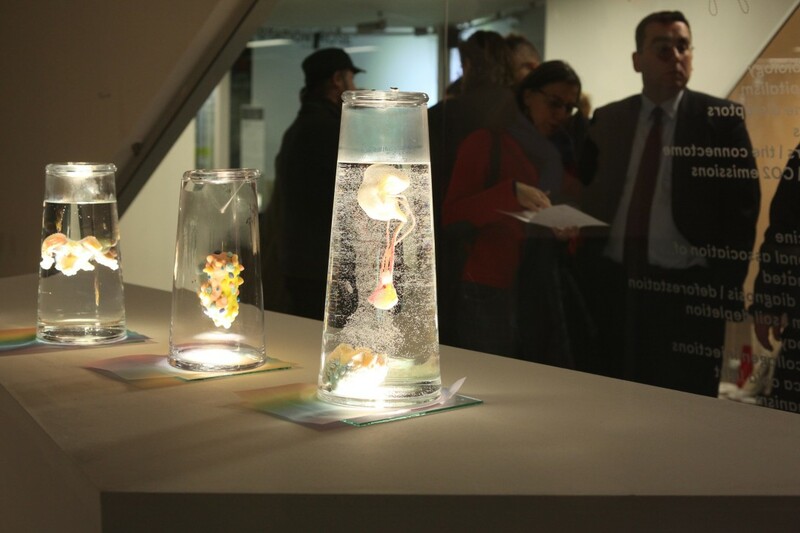 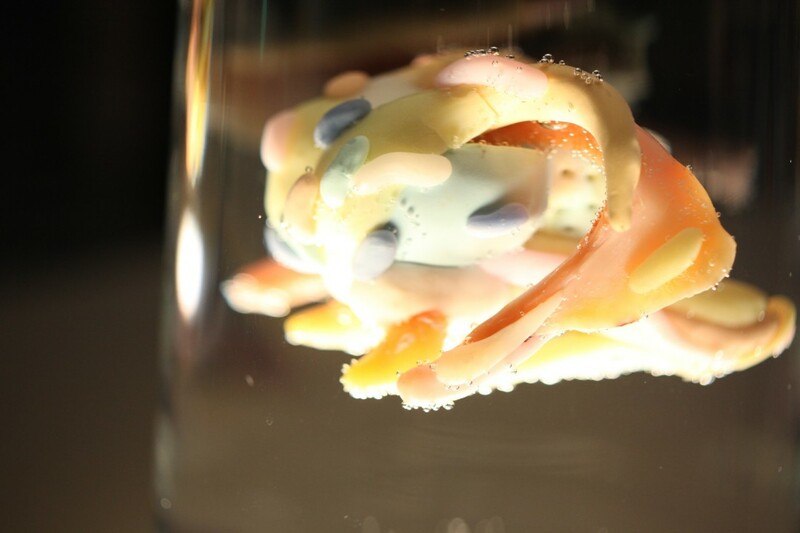 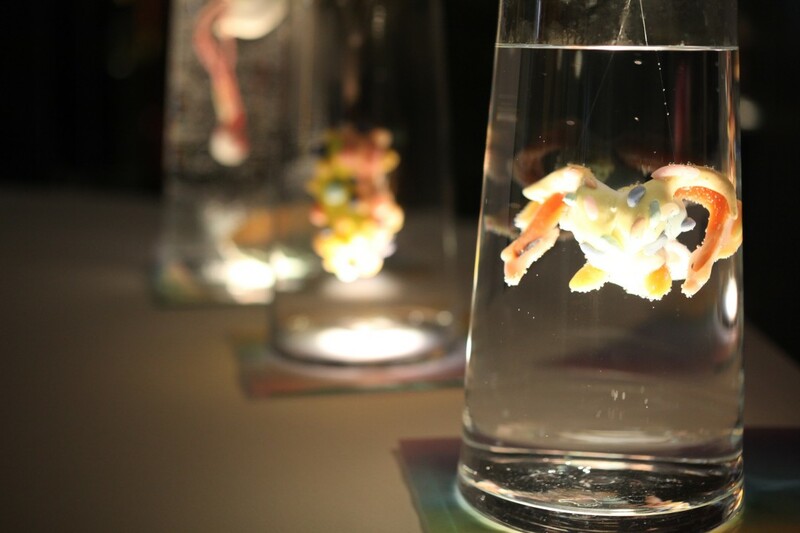 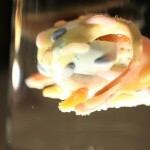 Pinar’s research explores the collaborative potential between art and biological sciences. 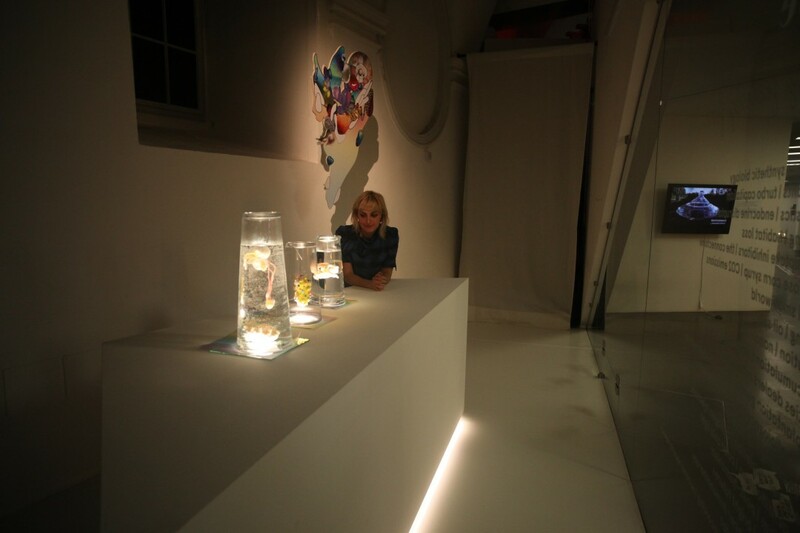 Her solo shows include Alter Evolution, Ekavart, Istanbul (2013) and An Ecosystem of Excess, Ernst Schering Project Space, Berlin (2014). 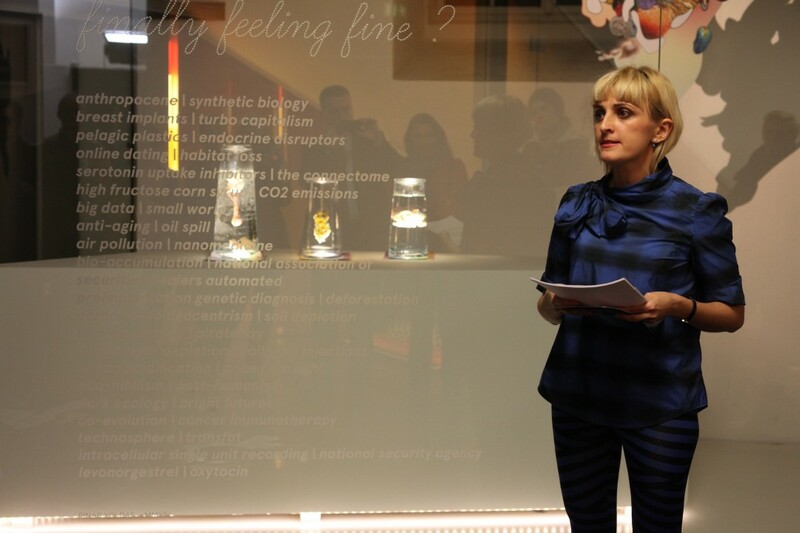 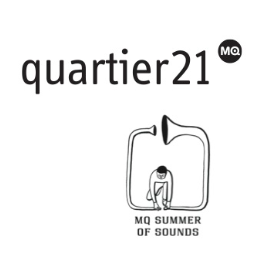 Her group shows include Thing World, NAMOC National Art Museum of Beijing (2014), Transmediale Festival, Berlin (2014) and Tiere und Menschen, Museum Ostwall, Dortmund (2014). 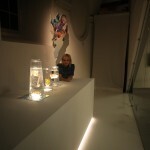 She is based at Duke University, where she pursues her PhD at the Center for Cognitive Neuroscience and Media Arts and Sciences. 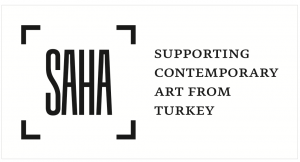 After her undergraduate studies at Middle East Technical University and further studies at Bilgi University, she received her MS at Istanbul Technical University, BArch (METU) and her MFA at University of California, Los Angeles. 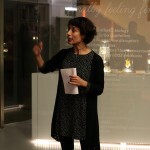 Her book An Ecosystem of Excess was published by Argo Books in 2014.